Are you looking to celebrate St. Patrick’s Day with friends and family but want to keep healthy goals while doing so? 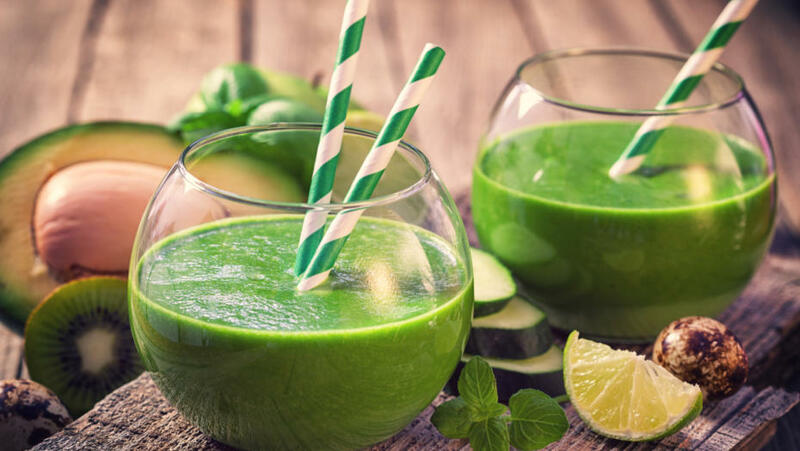 Try one of these green drinks to get into the spirit. 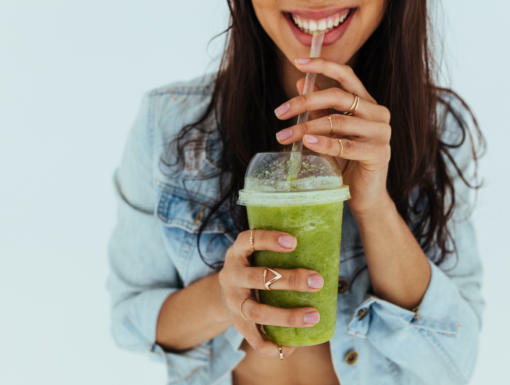 With these mocktails, you’ll fit right in without feeling guilty and getting away from your healthy habits. Combine all ingredients into a blender with ice and blend till smooth. Pour into a glass and serve. Garnish with three honeydew melon balls on a toothpick. Muddle avocado and cilantro in bottom of glass. Squeeze in lemon and lime. Add ice, orange juice and apple juice. Shake well. Serve over ice. 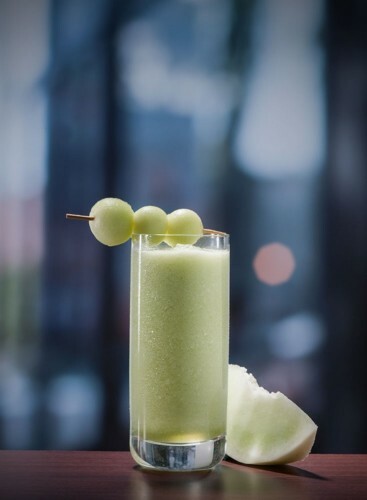 Available on the menu year-round as a margarita, Seed offers this crazy-delicious Eat Fit mocktail during Lent as part of the #AlcoholFreeFor40 challenge. Seriously, it’s so incredible you’ll forget all about the real thing. In a cocktail glass, whisk matcha powder and cold water until well blended. Add ice cubes and mint sprig to the glass. Squeeze lime wedge over cubes. Fill with Geaux Green kombucha. For more healthy recipes, download the Ochsner Eat Fit app today!